About CommVault Training: Experience the Real-time implementation of CommVault projects by exploring different features of CommVault fundamentals, Advanced Stream Management, Library Configuration, Understanding and Using CommVault Troubleshooting Tools. “Commvault has developed an enterprise-ready, cloud-scale solution that can help customers to transform their data centers to enable greater operational efficiency, resiliency, and scalability,” said Ranga Rangachari, vice president and general manager of storage at Red Hat. 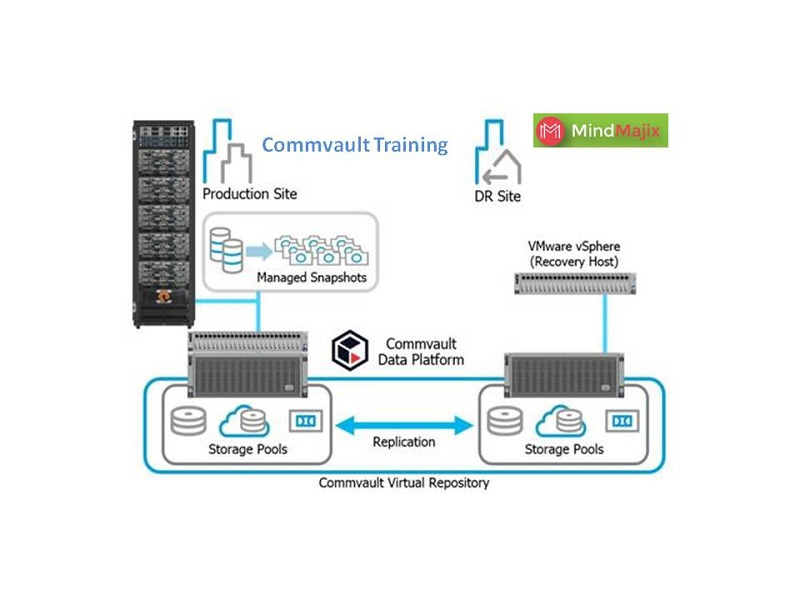 Commvault is offering its new hyperscale data management and protection system as a hardware appliance in data capacities ranging from 32 terabytes up to 80 terabytes, and alternatively as a reference architecture for customers that prefer to install it on their own, on-premises storage systems.